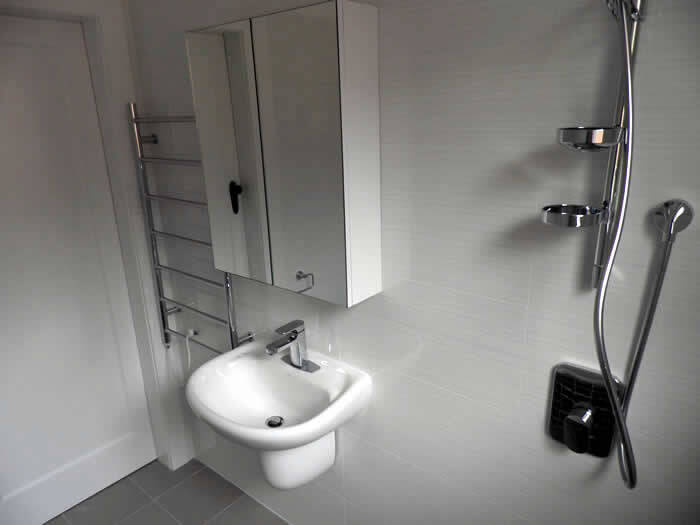 If you live on the Lower North Shore and are looking for a high quality bathroom renovation at an affordable price, Empire Bathrooms is the perfect choice for you. Empire Bathrooms has been creating beautiful, functional bathroom spaces on the Lower North Shore for many years. 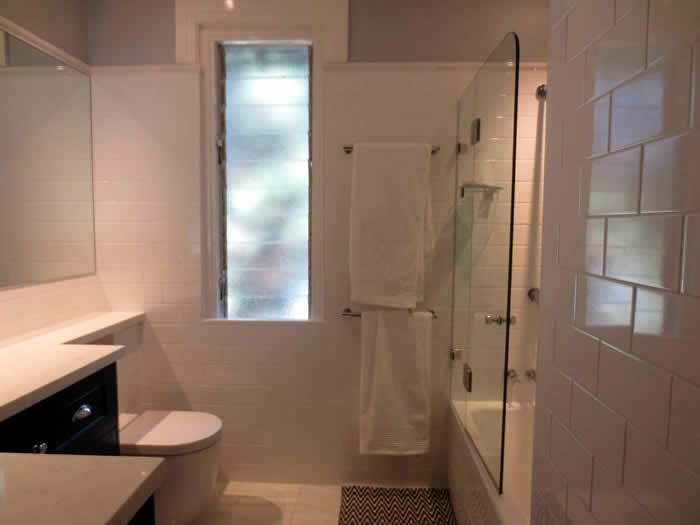 Empire Bathrooms has completed bathroom renovations in Wollstonecraft, Artarmon, Northbridge, Mosman, Cremorne, Cremorne Point, Neutral Bay, Cammeray, Castlecrag, McMahons Point and Lane Cove as well as many other Lower North Shore suburbs. 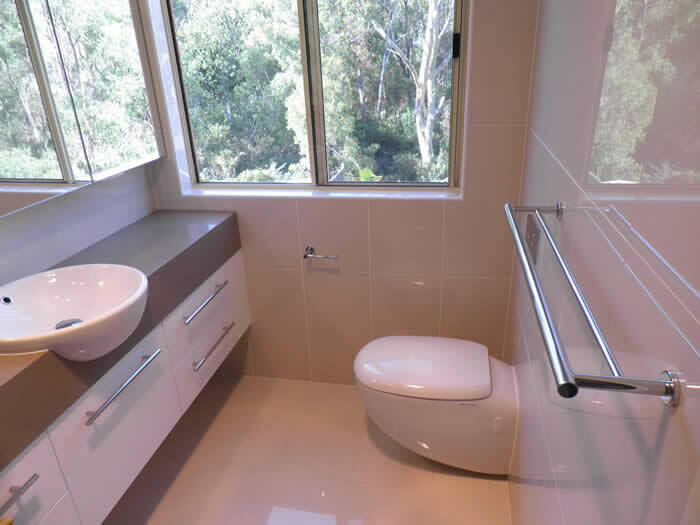 Empire Bathrooms has gained a strong reputation for quality workmanship in the Lower North Shore, as our Gallery and Testimonials pages demonstrate. From Chatswood to Mosman, North Sydney to Riverview, Empire Bathrooms is a bathroom renovator you can trust for high quality tradespeople, beautiful finish and honest pricing. Call us today for a quote.